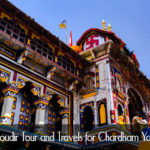 Dada Boudir Tour & Travel™ (Regd.) 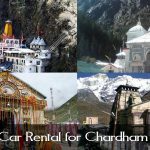 is the leading travel agency in Uttarakhand which provides the best tour packages in Haridwar and Uttarakhand and we make sure that the people who come here, their tourism goes safely and they remember each and every moment in Haridwar spent with the services of our company. 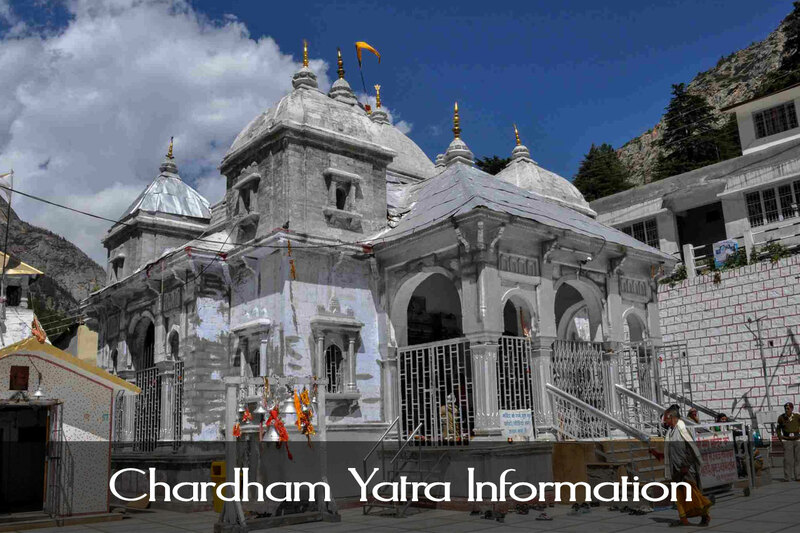 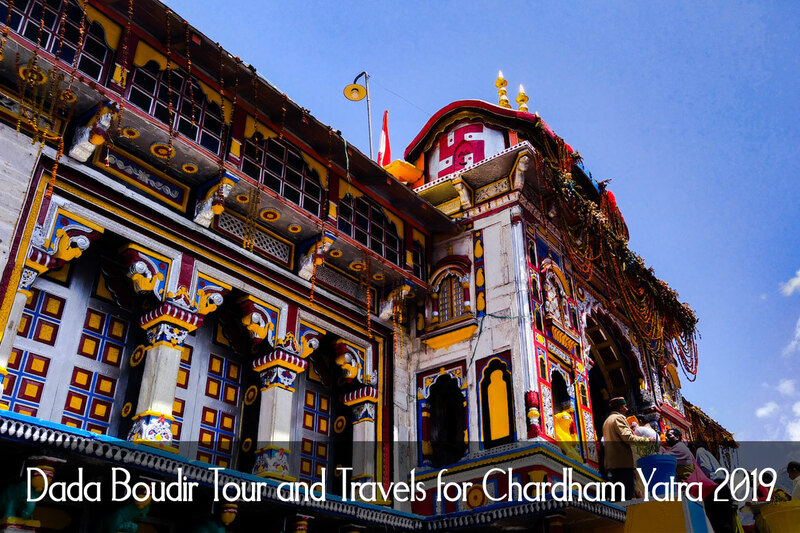 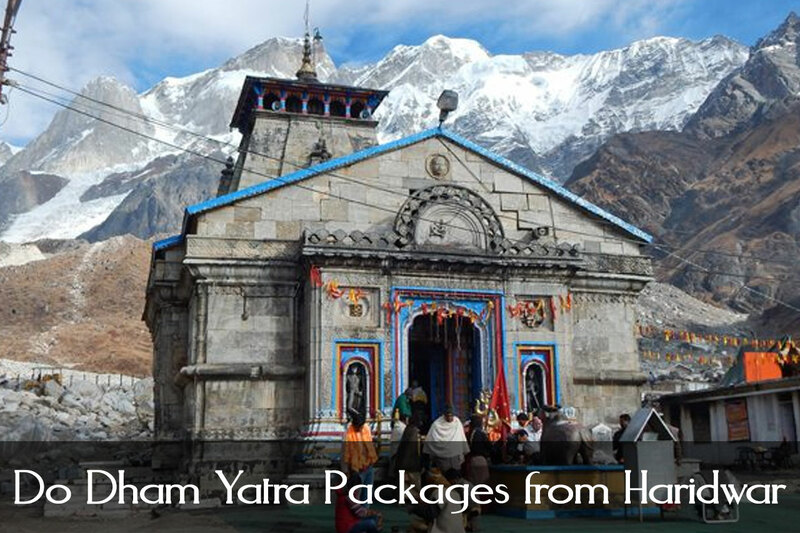 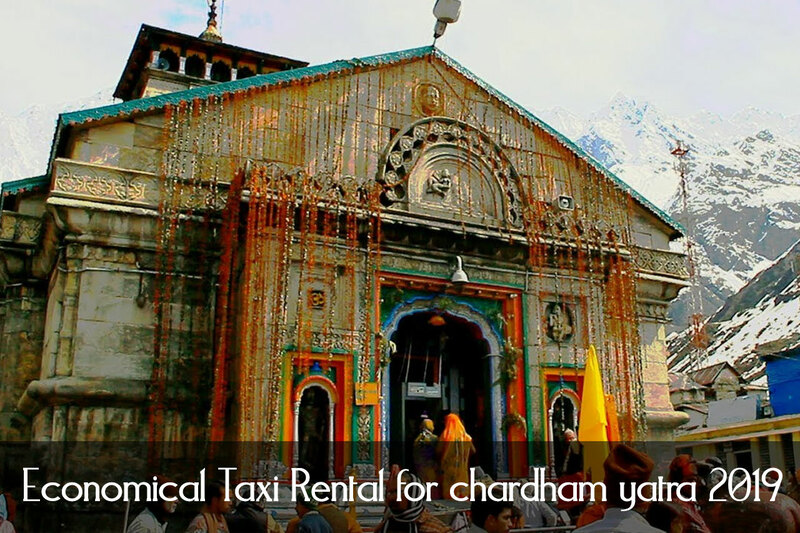 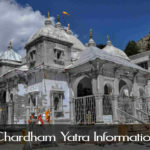 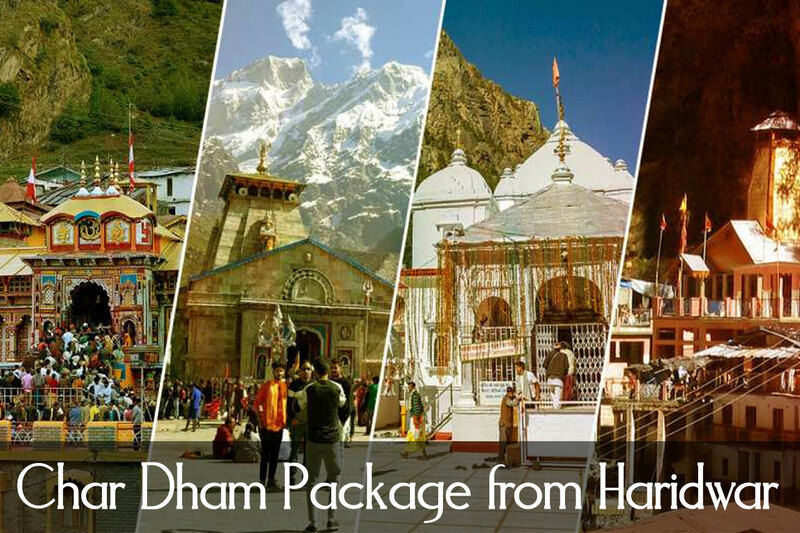 Get the chardham yatra information for individual dhams. 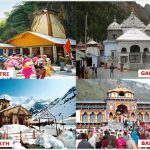 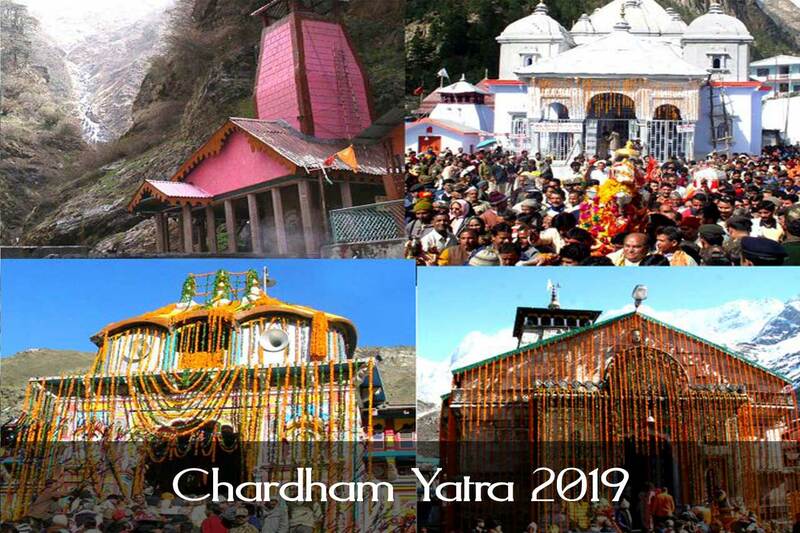 Prepare your chardham yatra 2019 plan. 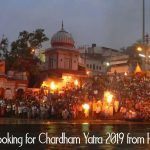 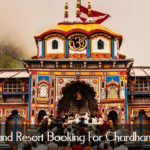 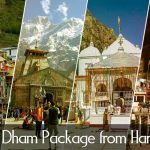 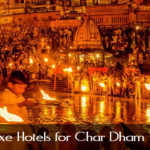 Find the List of top chardham yatra travel agent in Haridwar and Most Popular Chardham Yatra tour operator in Haridwar to choose for chardham yatra 2019. 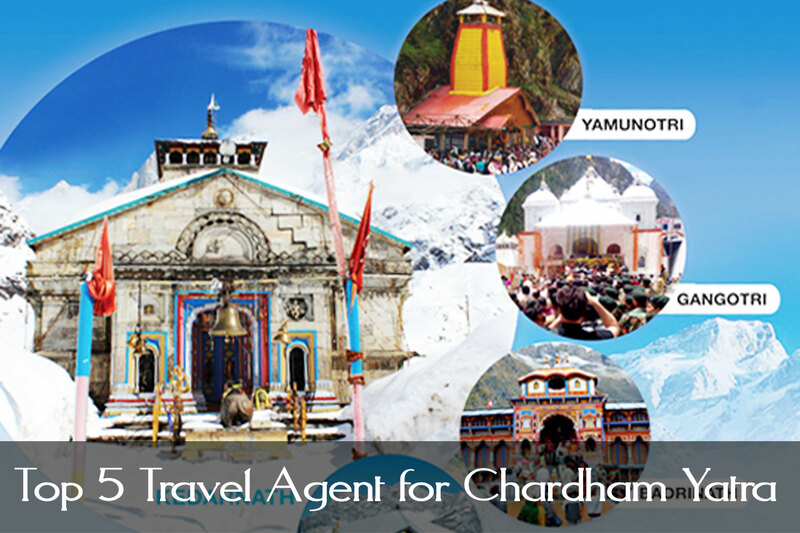 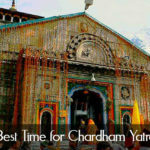 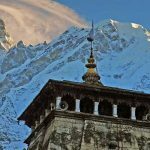 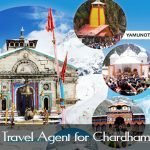 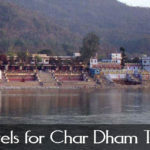 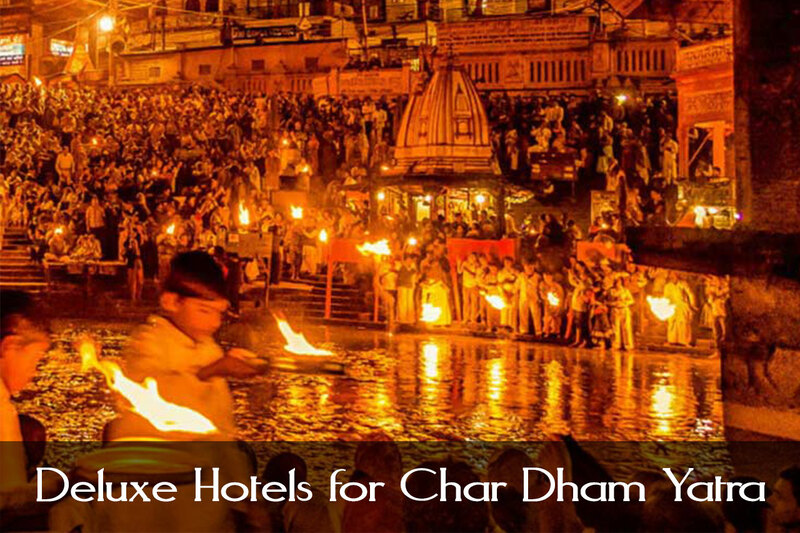 Best Chardham Travel agent for best service.